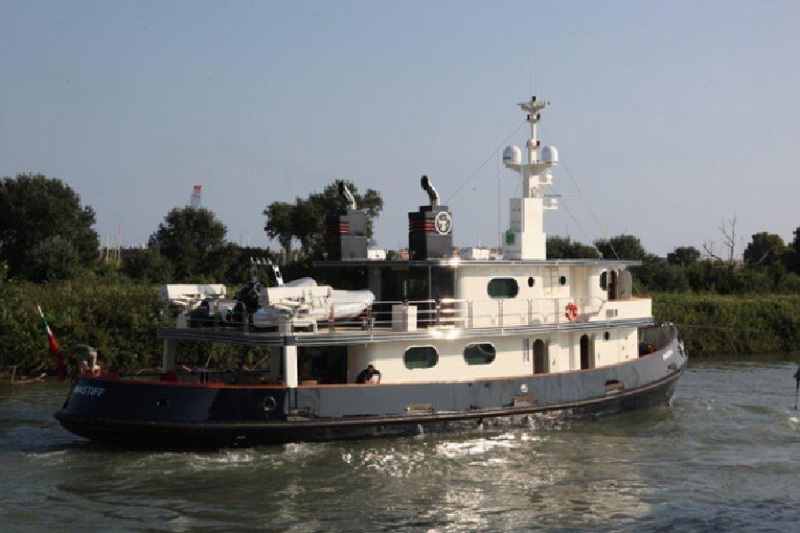 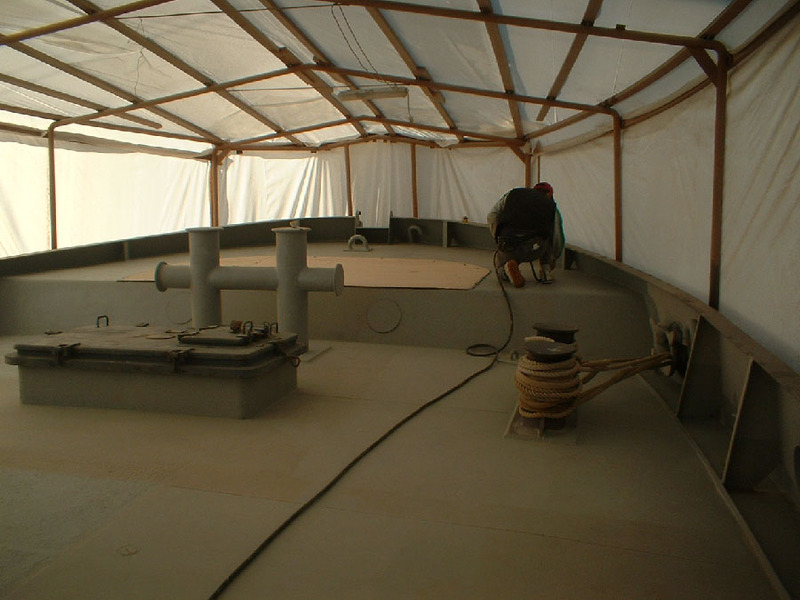 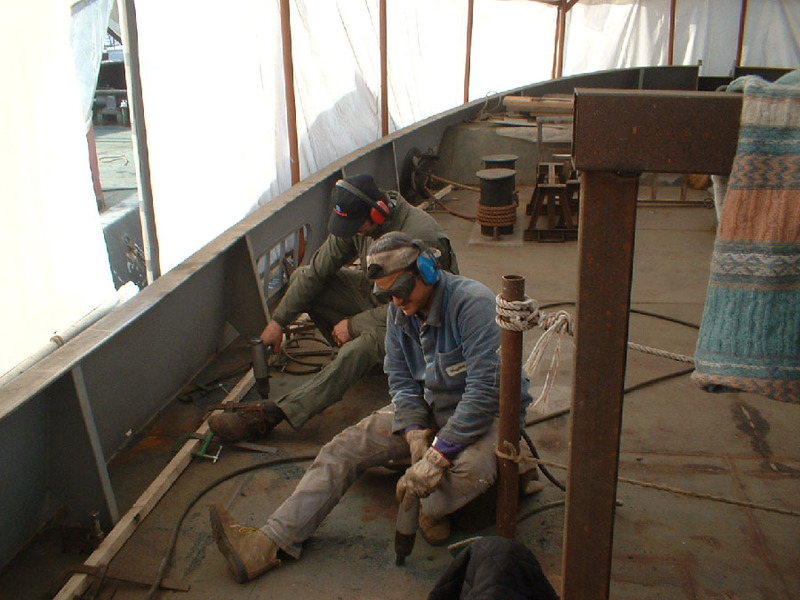 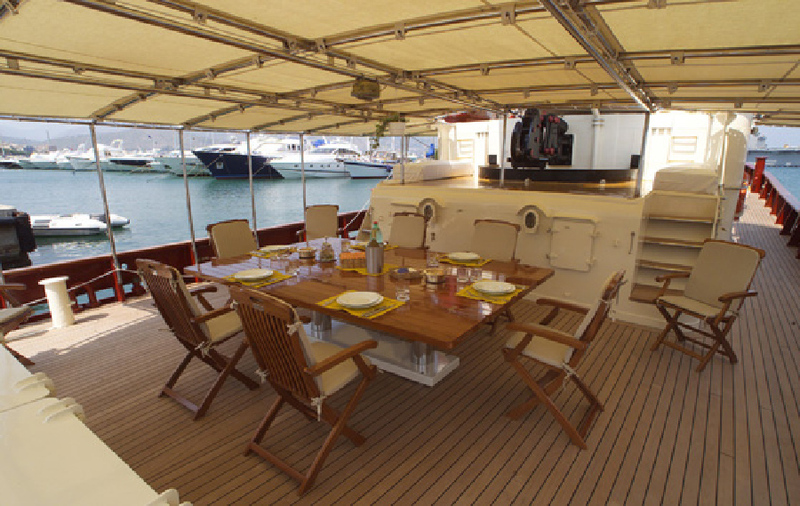 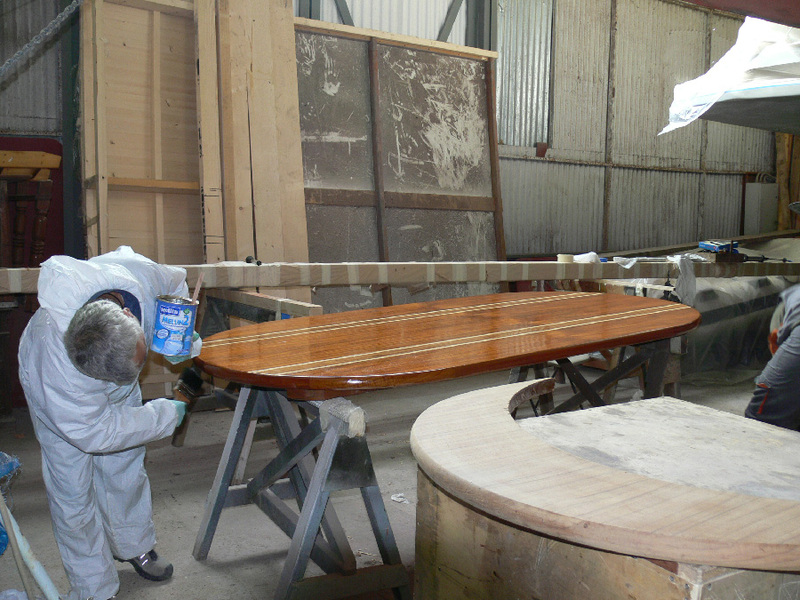 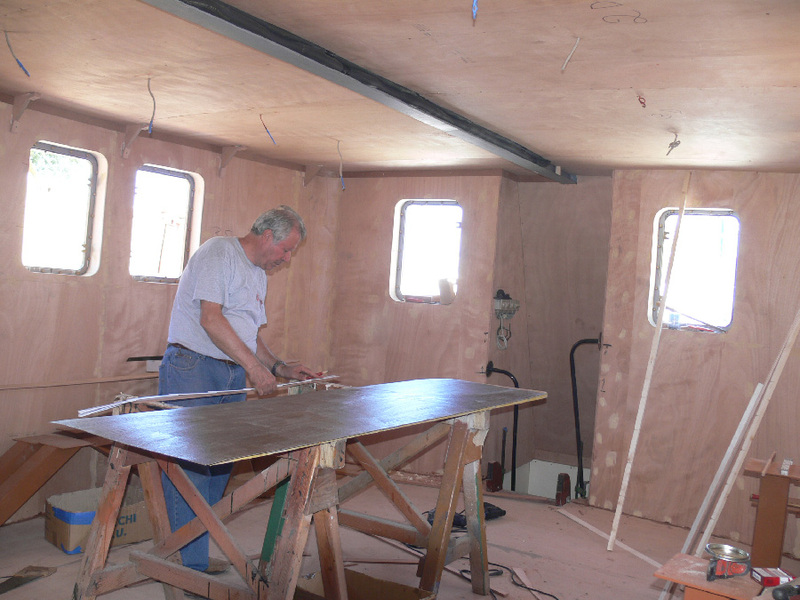 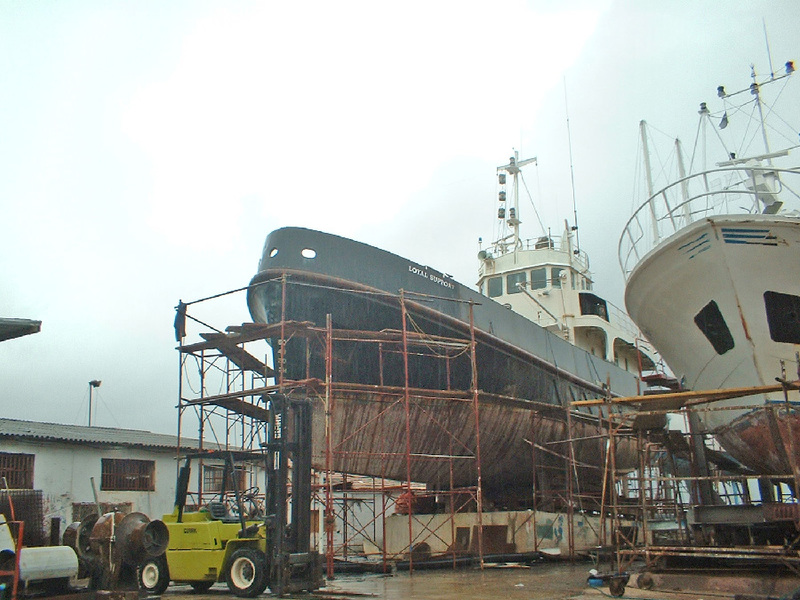 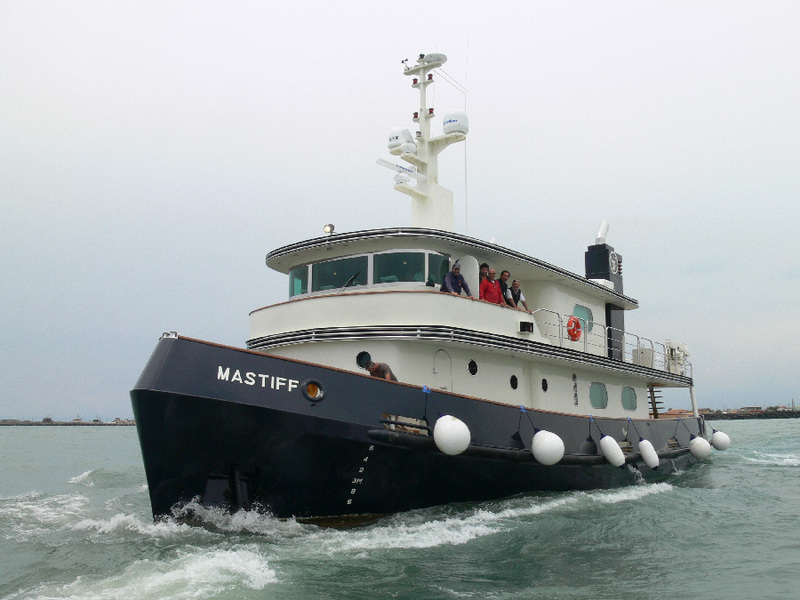 For the last 15 years we have specialized in converting working and commercial boats into pleasure boats (yachts) with particular focus on old tugboats and trawlers. 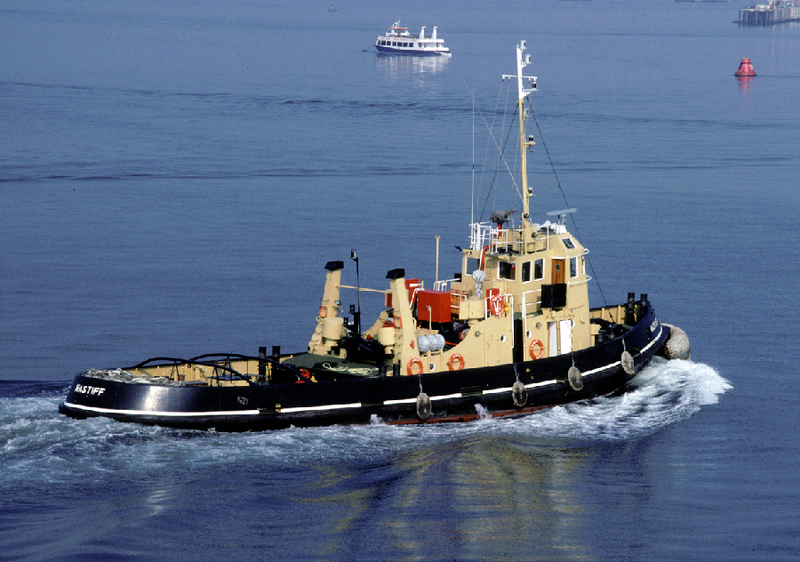 Historically tugboats are the strongest and most powerful ships in the world and generally capable of navigating in any weather. 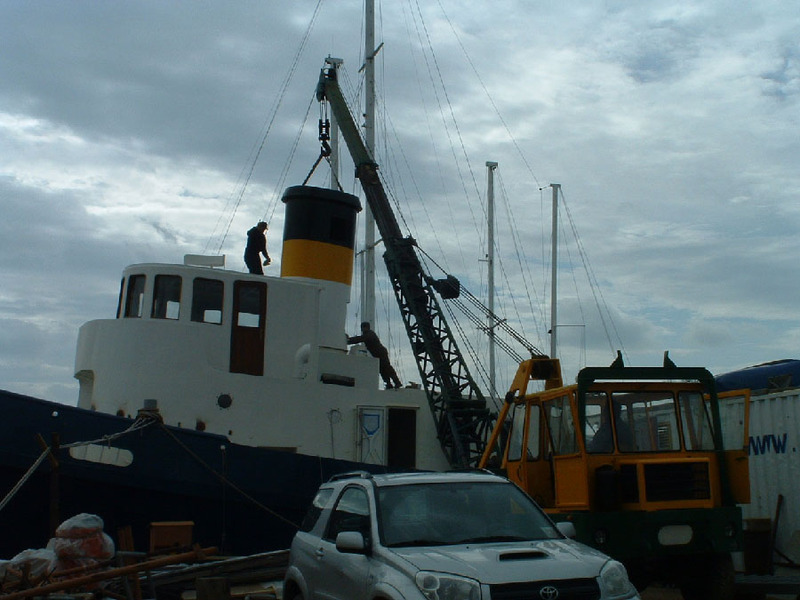 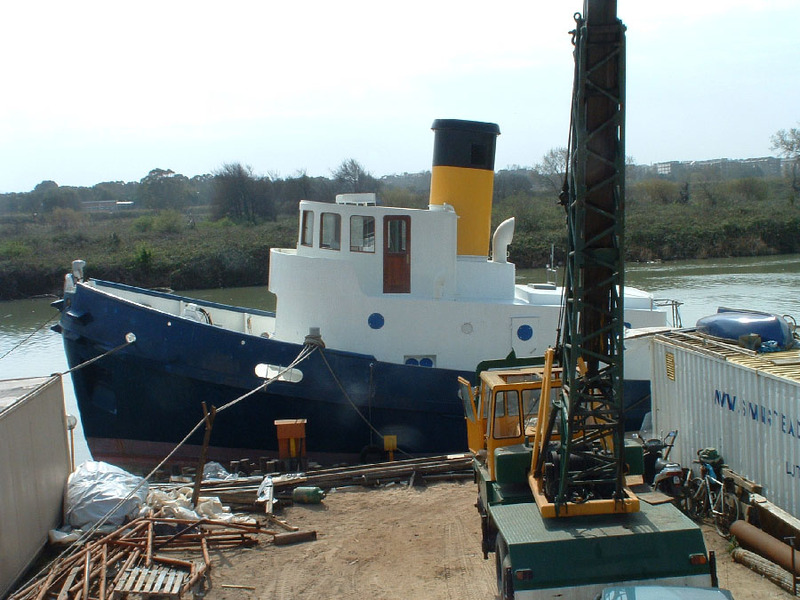 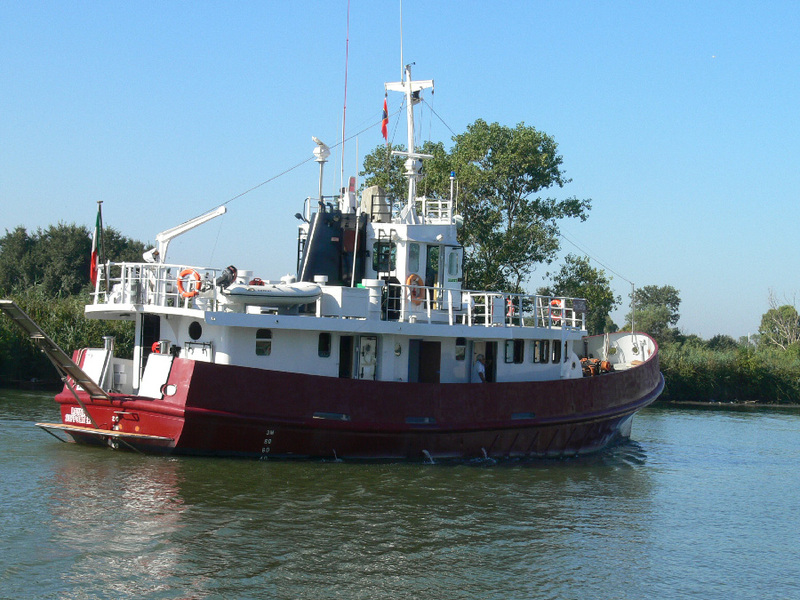 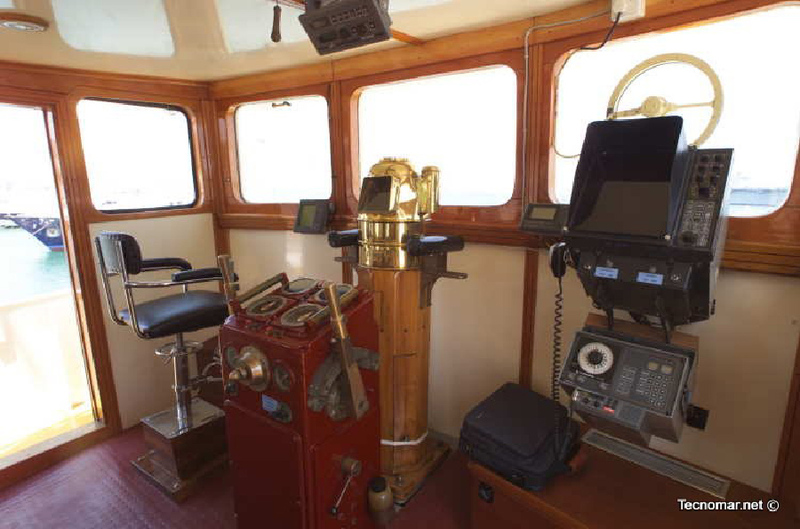 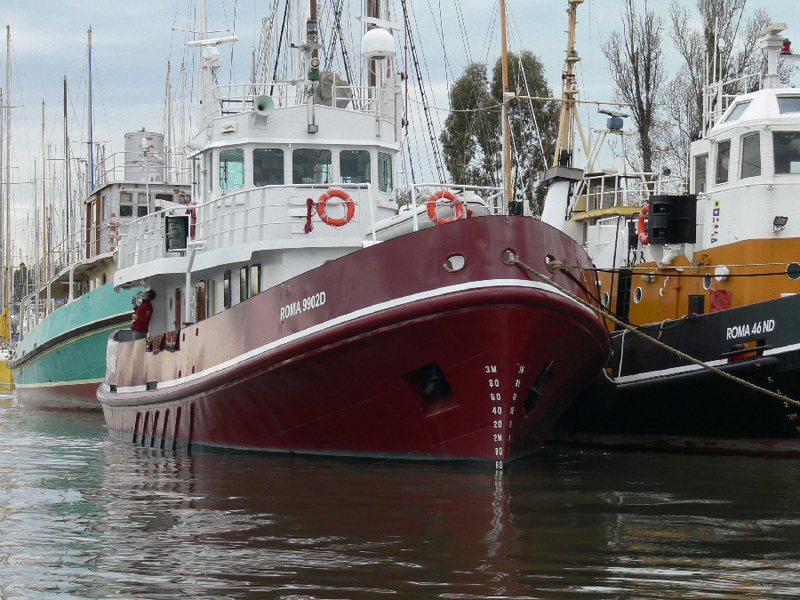 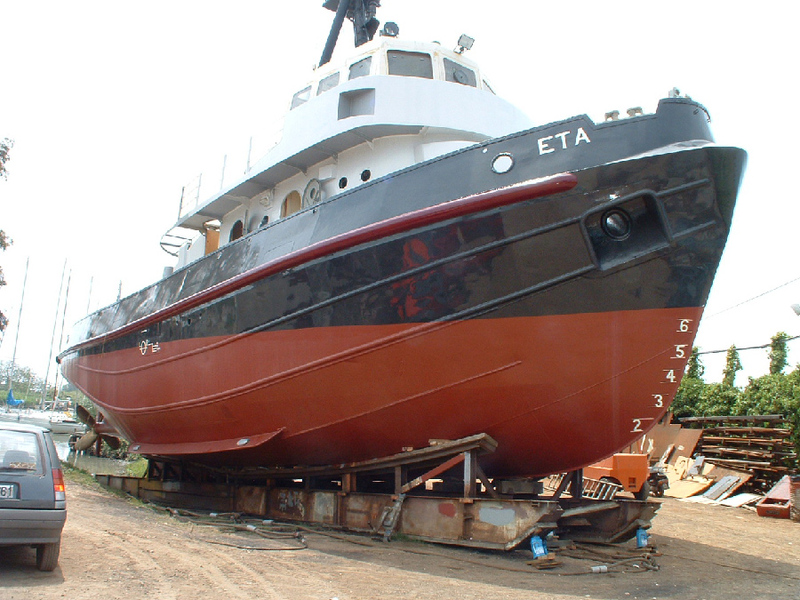 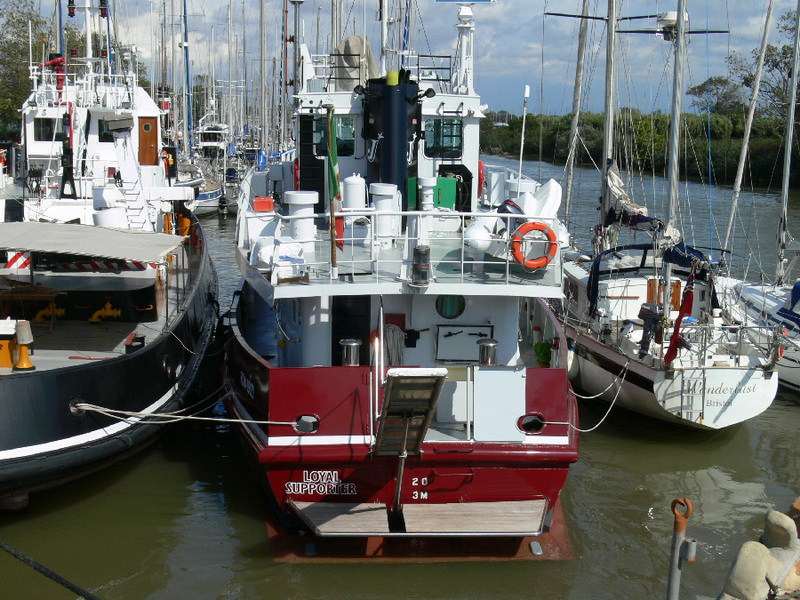 We have converted several working tugs into yachts. 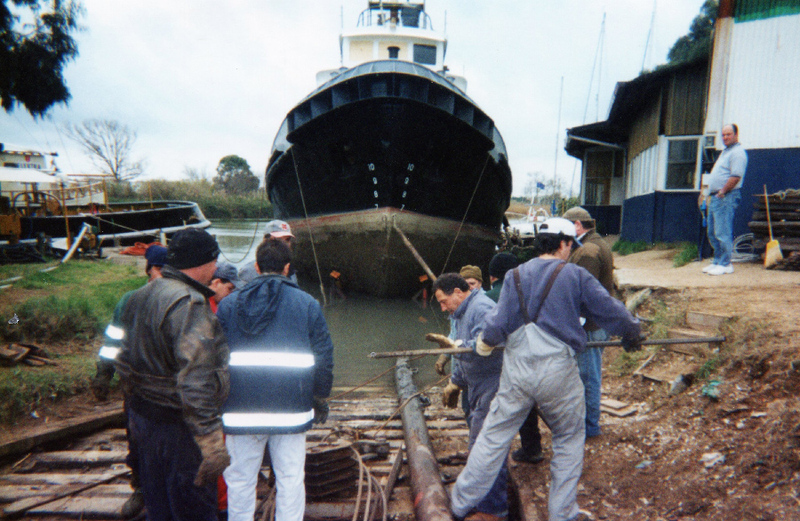 Our first conversion was “Pietro Micca”. 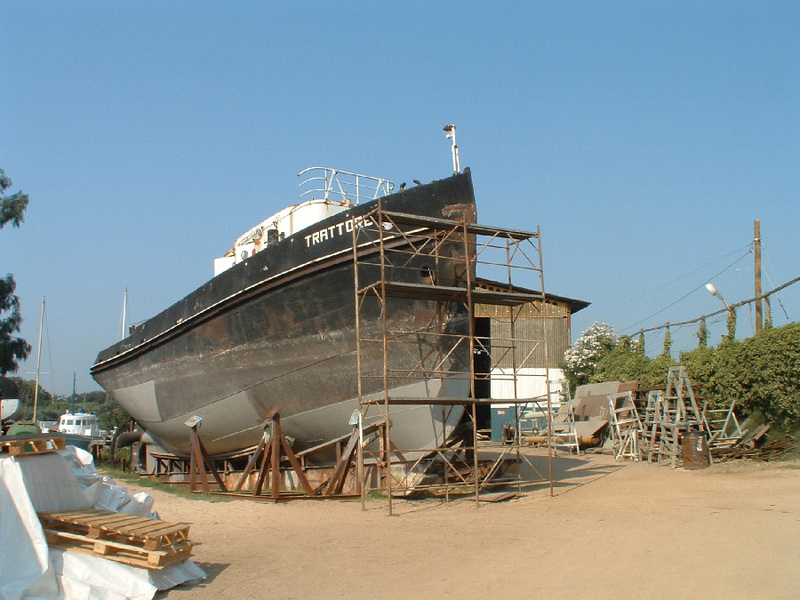 A 1895 coal-steam-sail boat constructed in England ( born as “Dilwara”) and built with riveted steel shell. 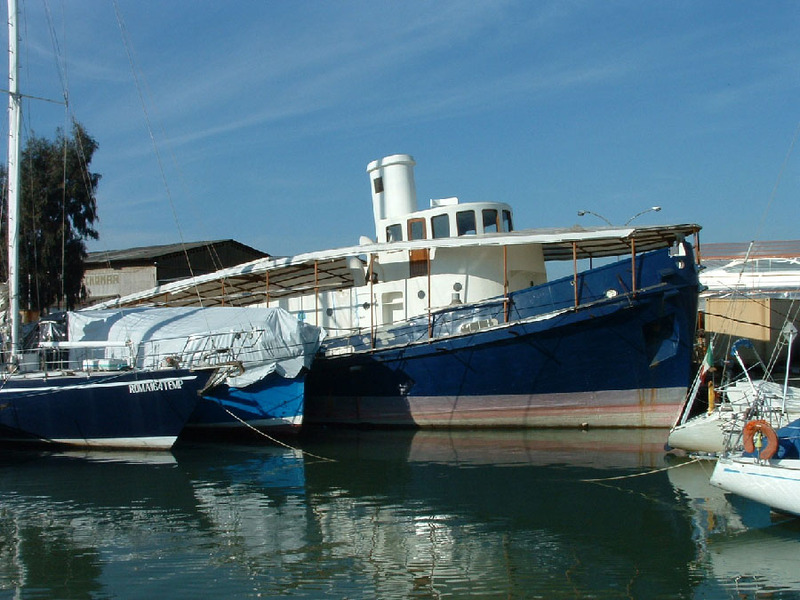 Brought to Napoli in 1905 it was dismasted, and converted (1950) from coal to heavy oil. 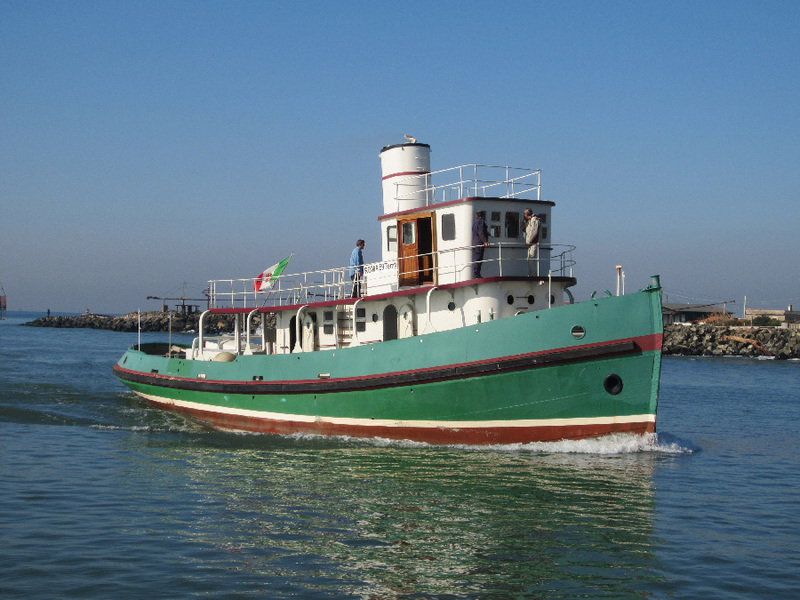 In it’s last years in Napoli the Pietro Micca was providing steam to the ships of the American Navy. 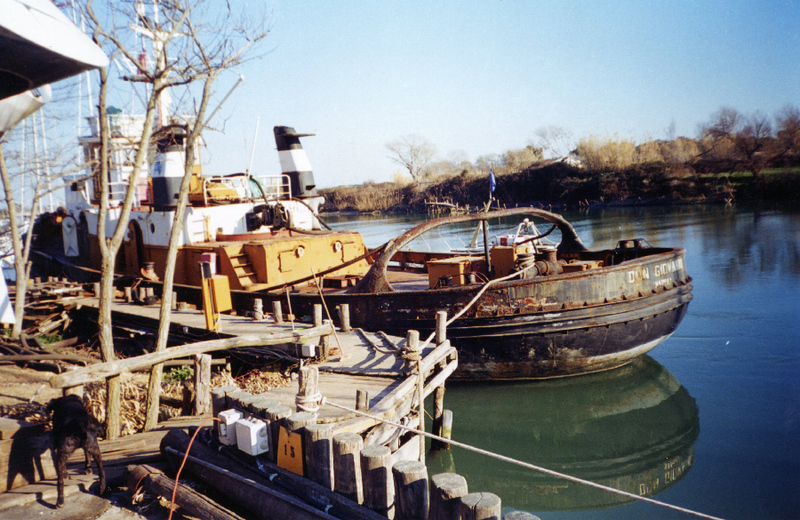 Destined for demolition in 2000 it was saved by Tecnomar. 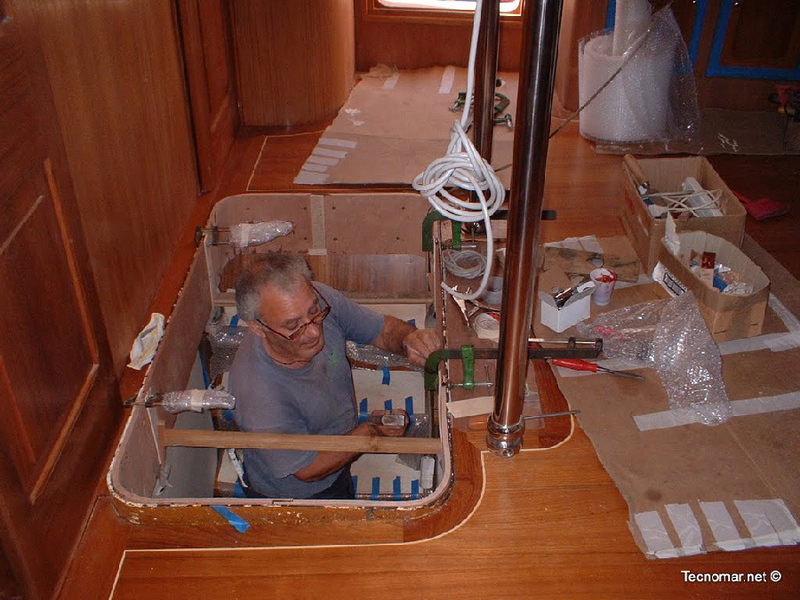 We spent 2 years to remast, reengineer and modernize the Pietro Micca all the while becoming the unofficial mascot of Tecnomar. 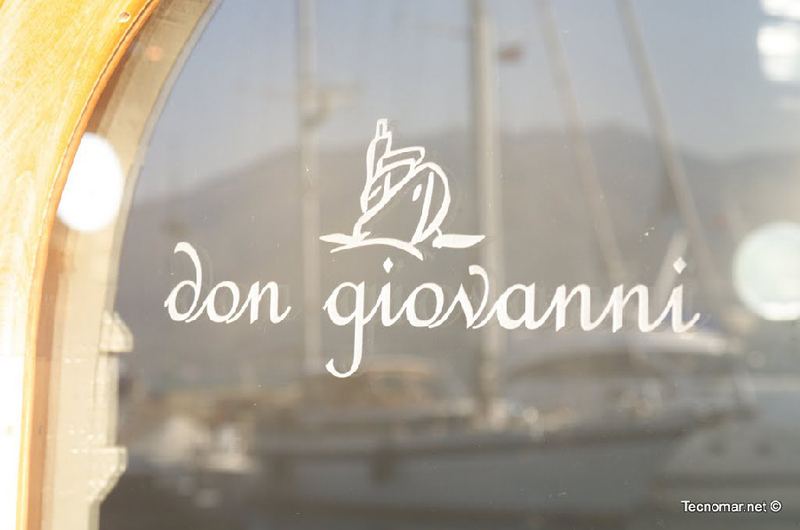 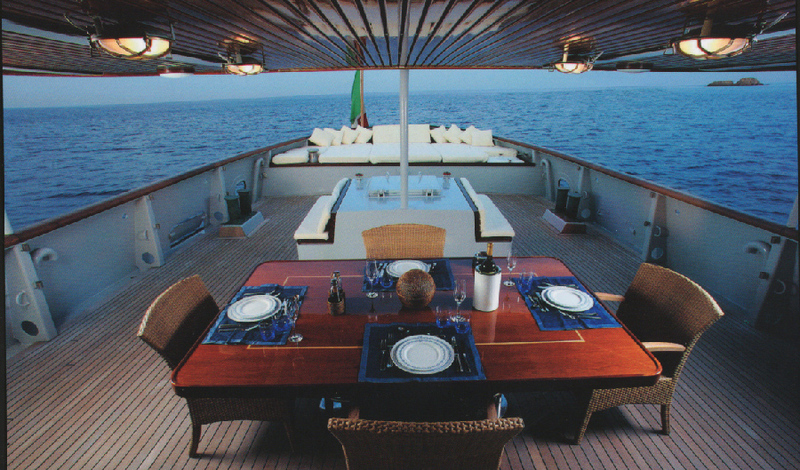 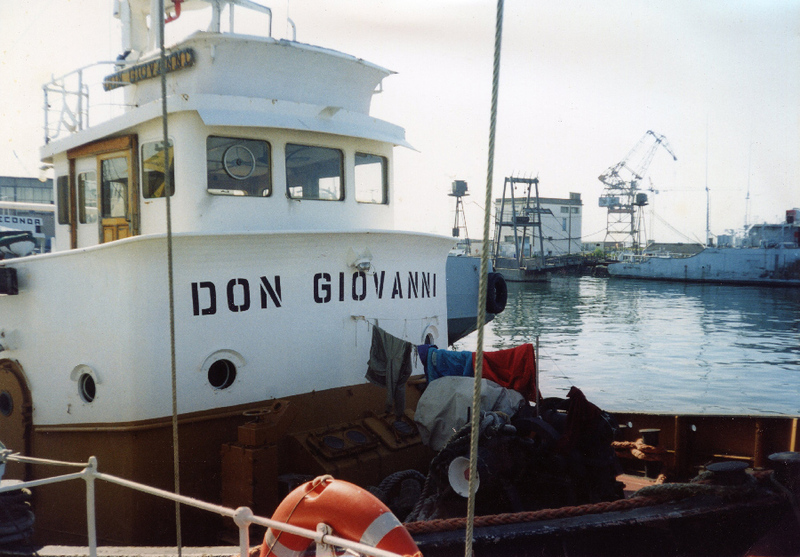 Don Giovanni 30 mt Japanese trawler. 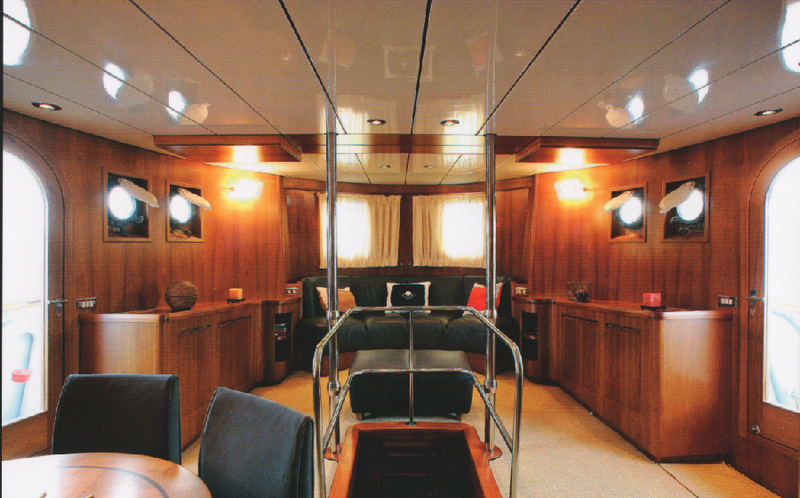 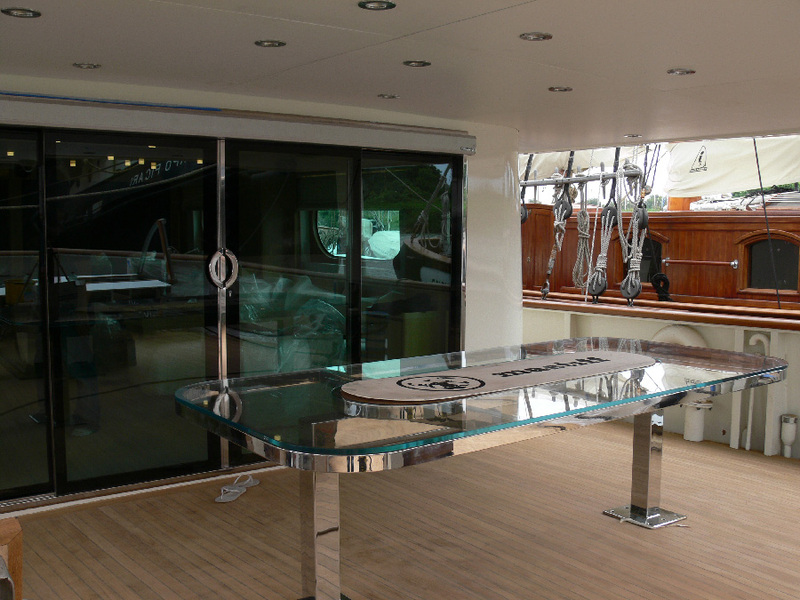 Built in Kobe, for many years working between Singapore and Abujan and converted into a luxury yacht. 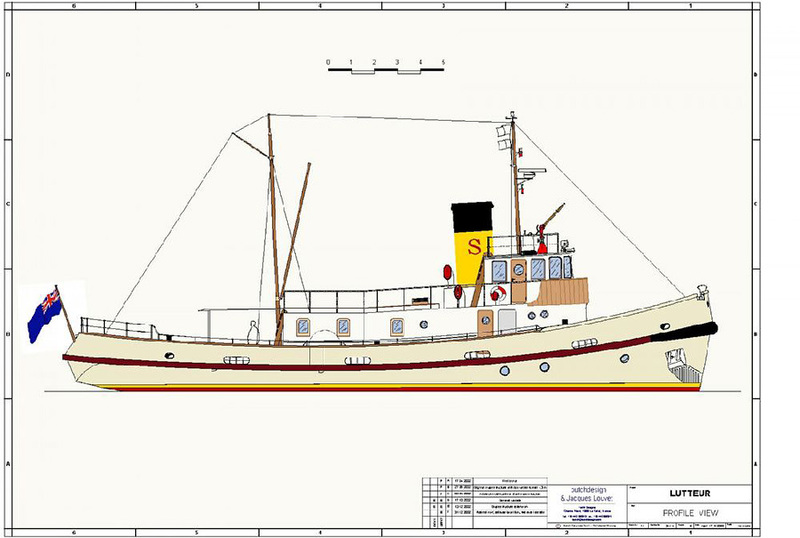 Lutteur 30 mt. 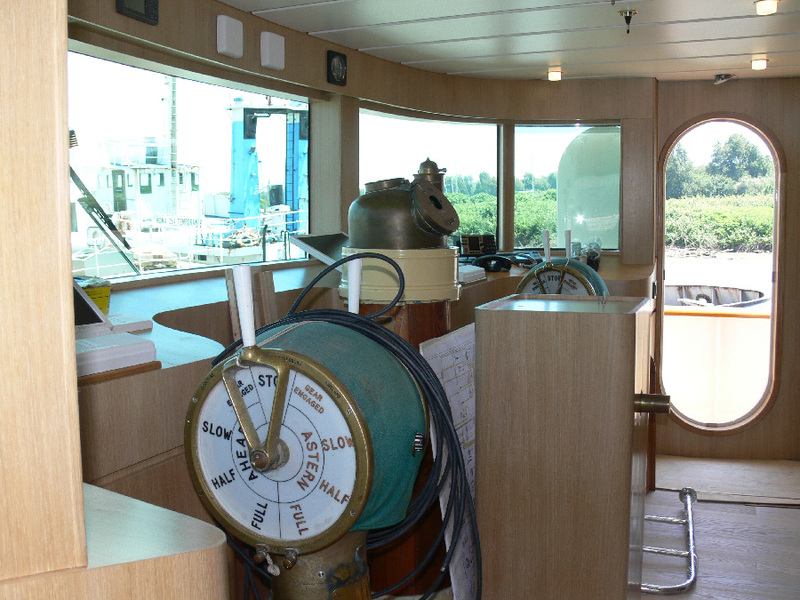 A french ” Fire Extinguisher” famous for serving the first french nuclear U-boat. 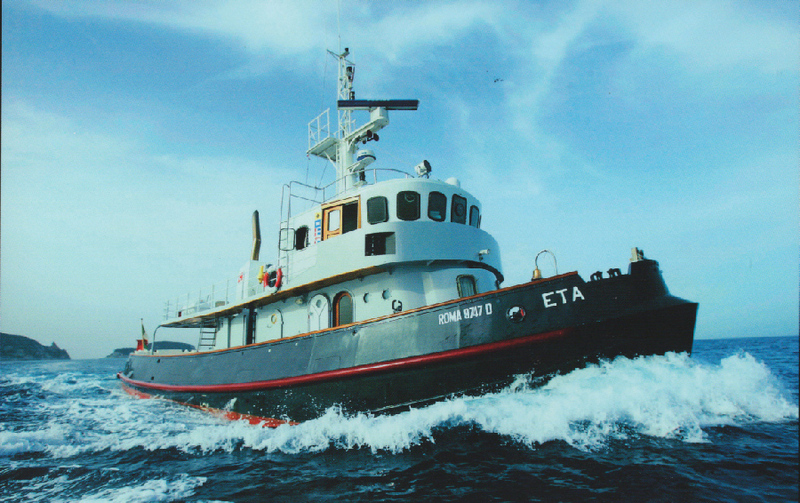 Eta of Lowestoff, 28 mt 1965 built by Humber St. Andrews L.d.t. 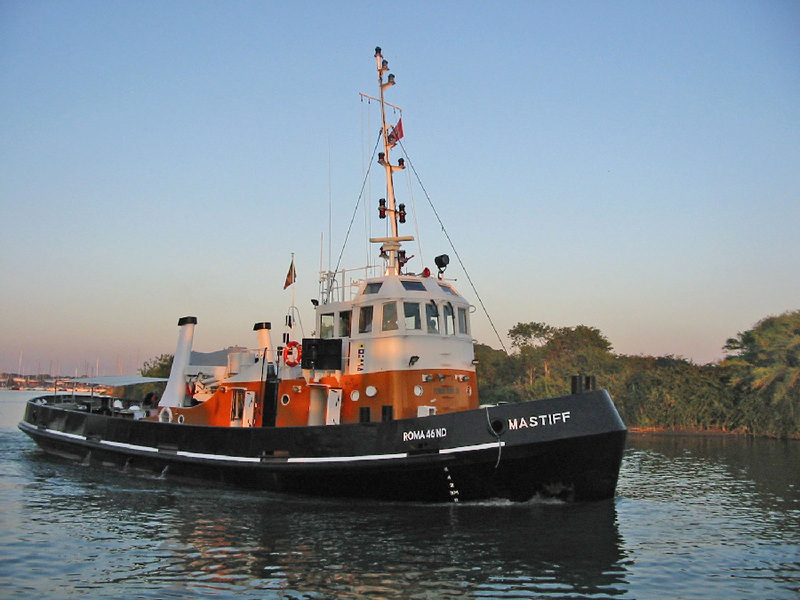 and Mastiff 1917 built by Aplledoreshipbuilders l.d.t in England for the British Royal Navy. 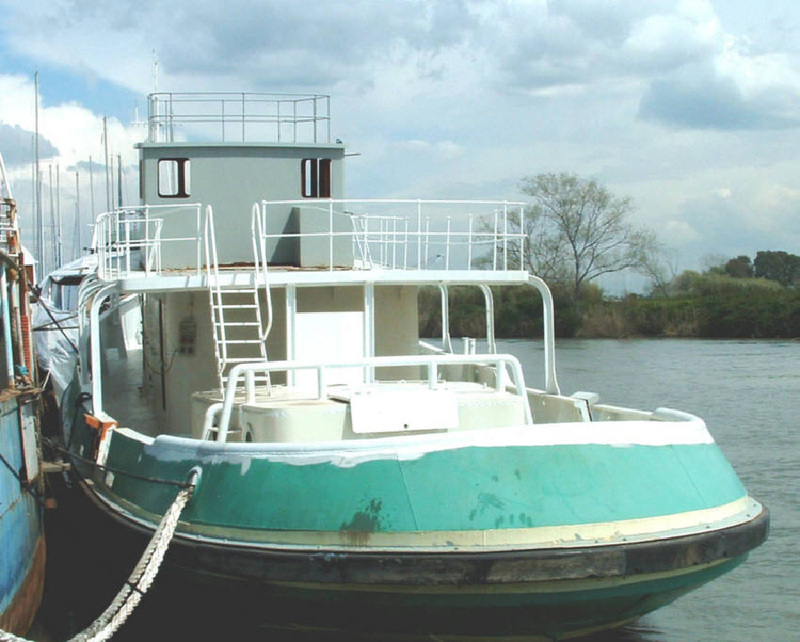 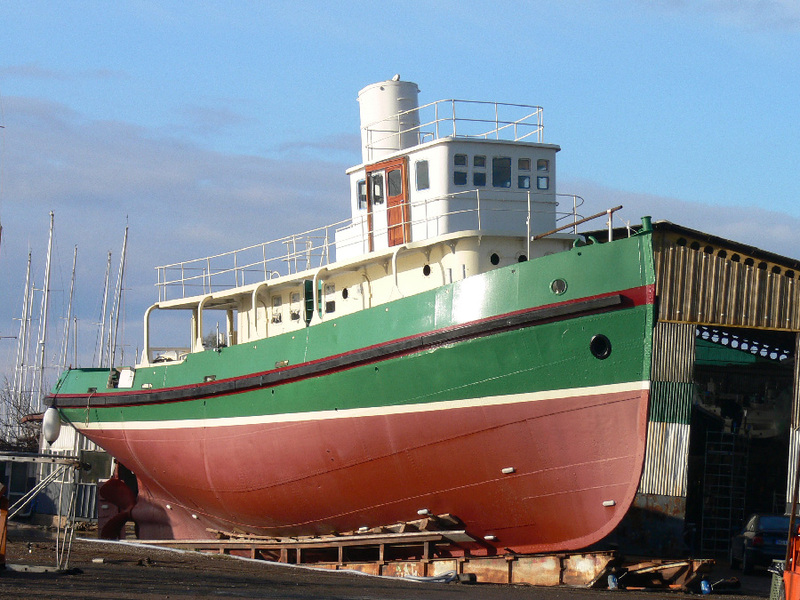 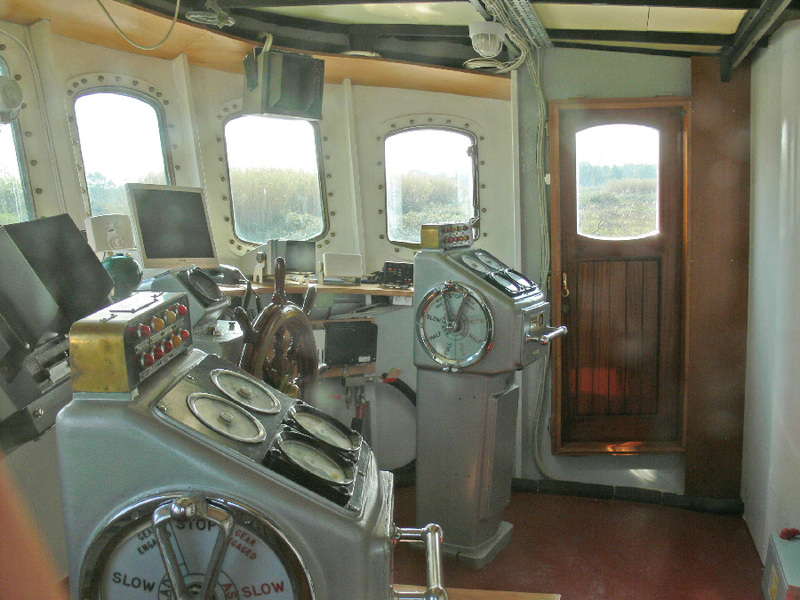 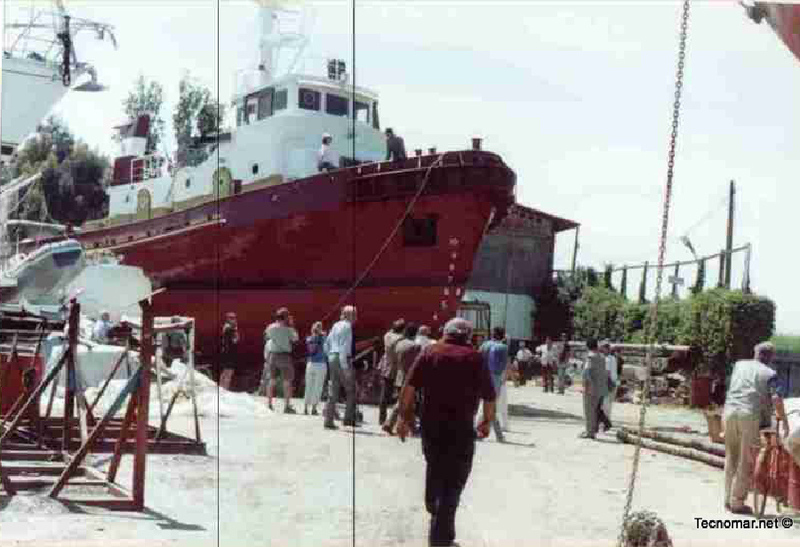 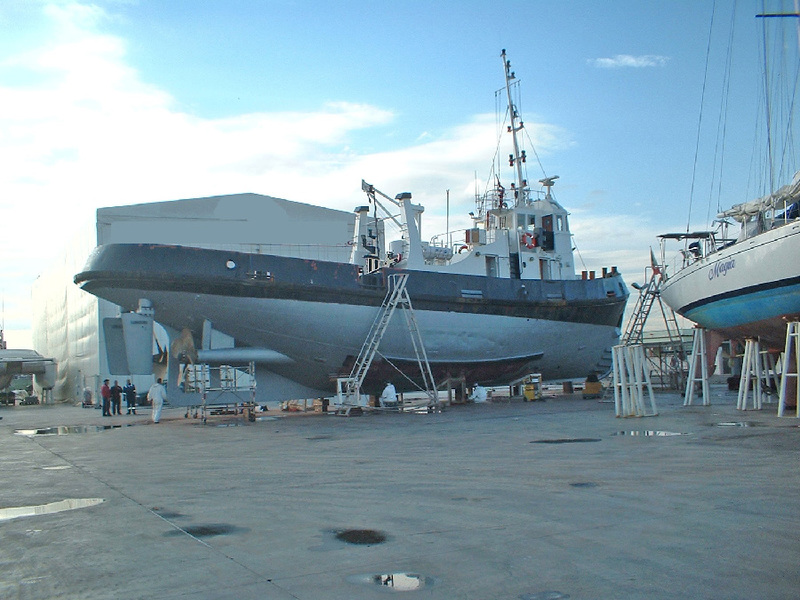 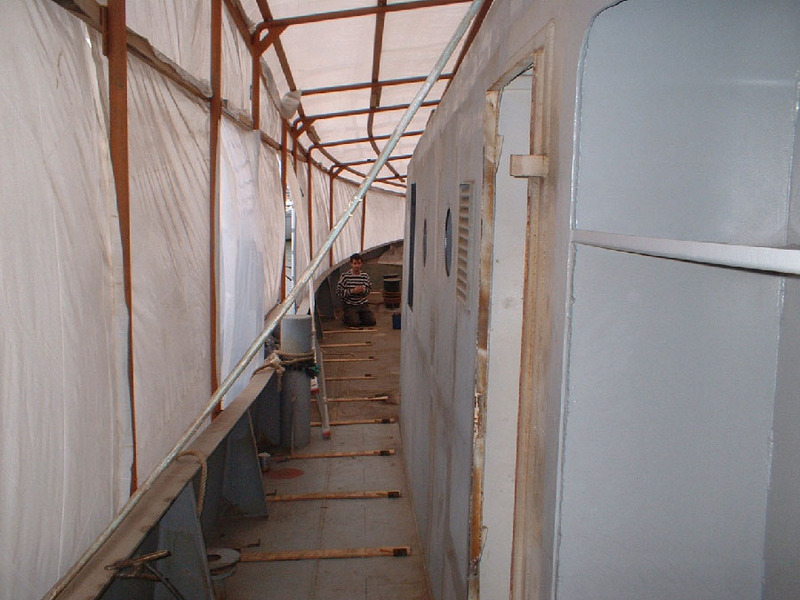 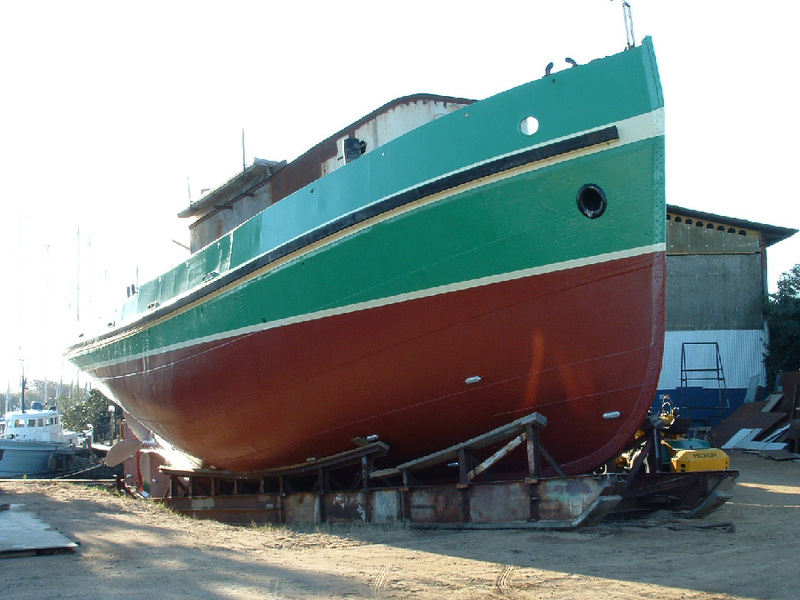 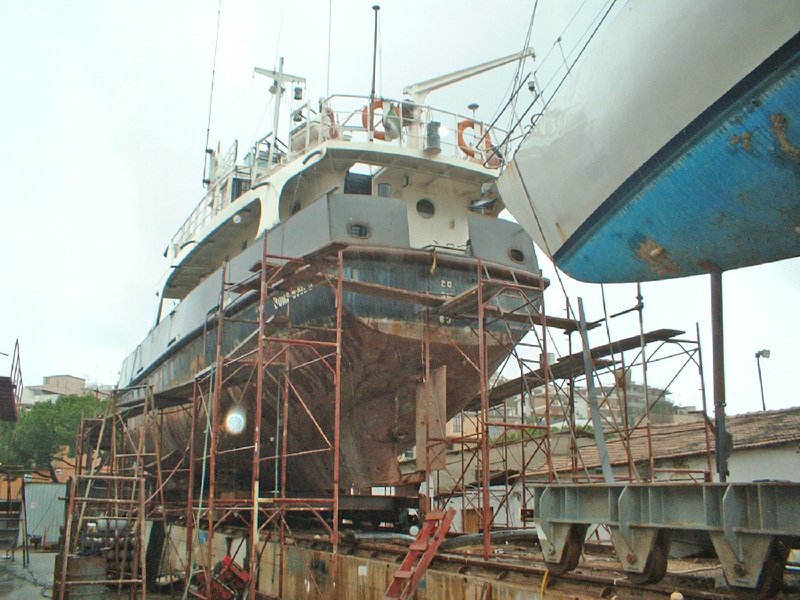 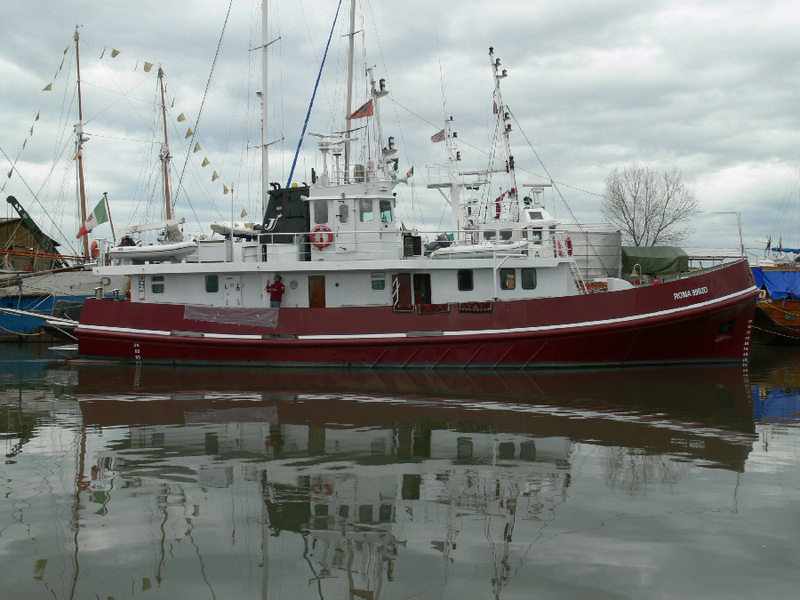 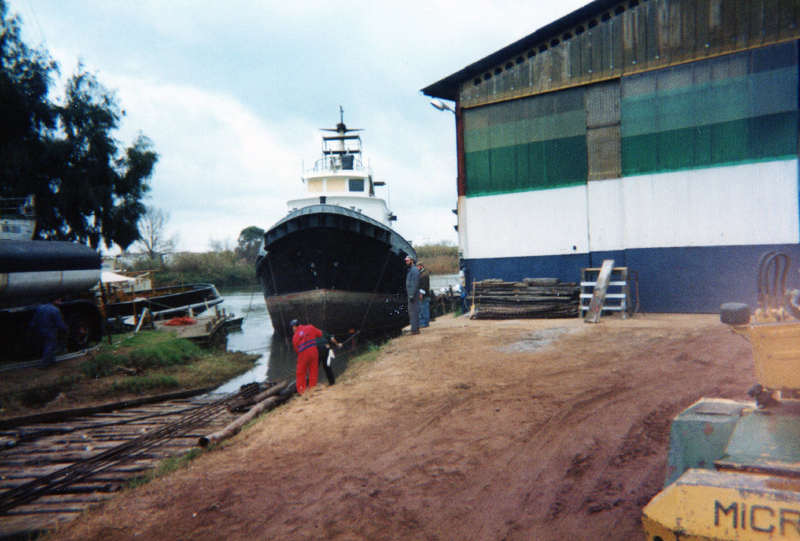 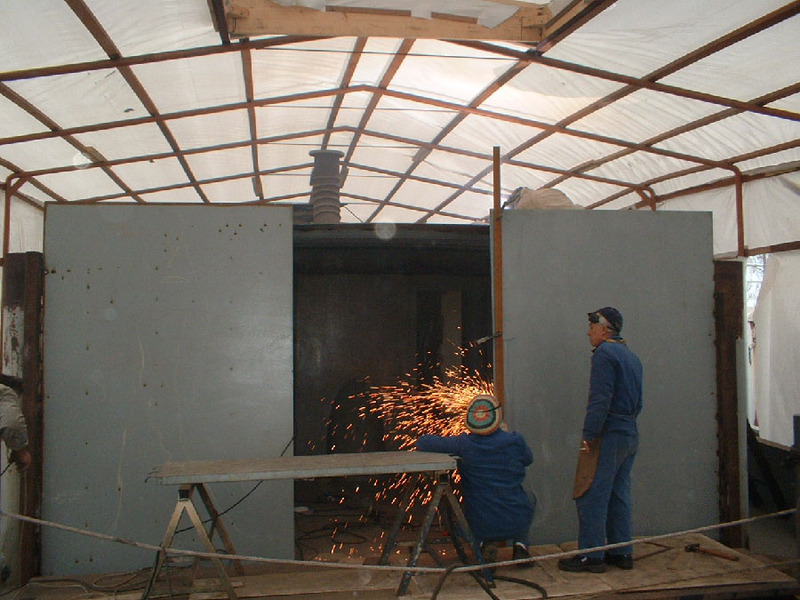 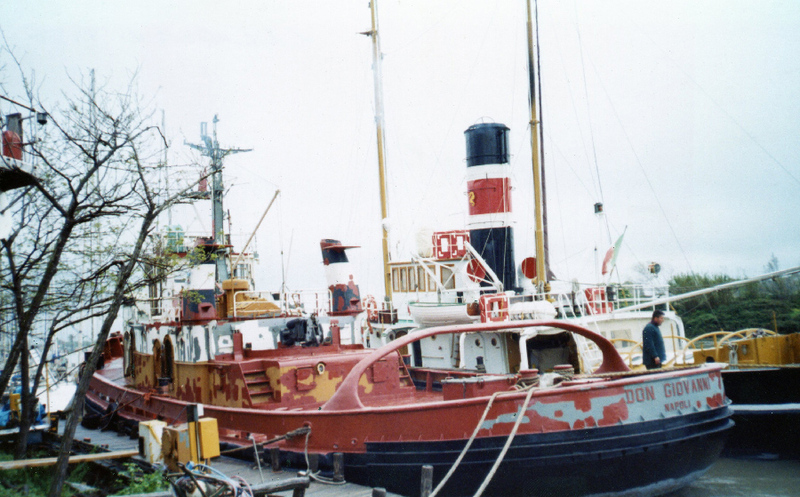 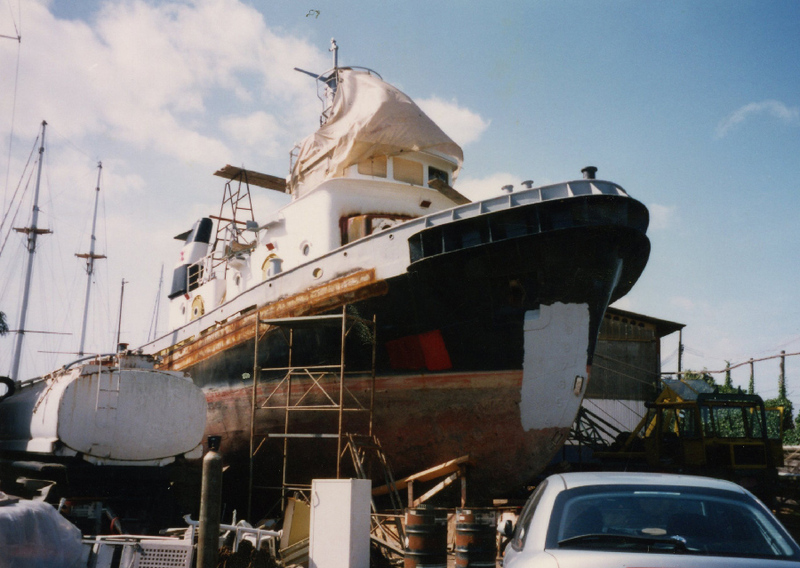 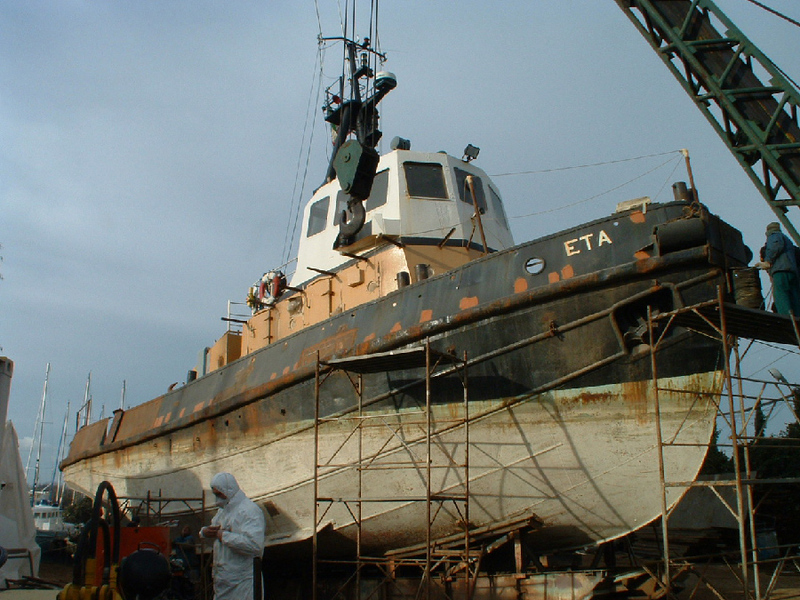 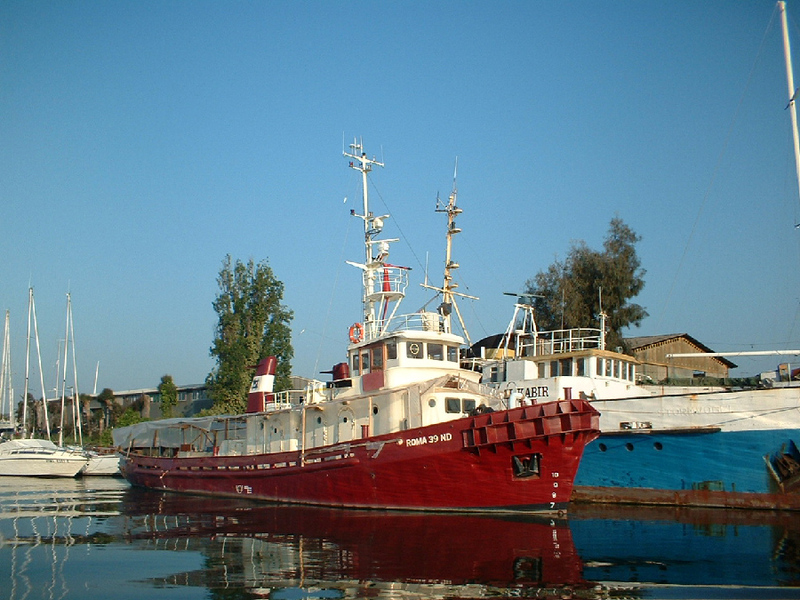 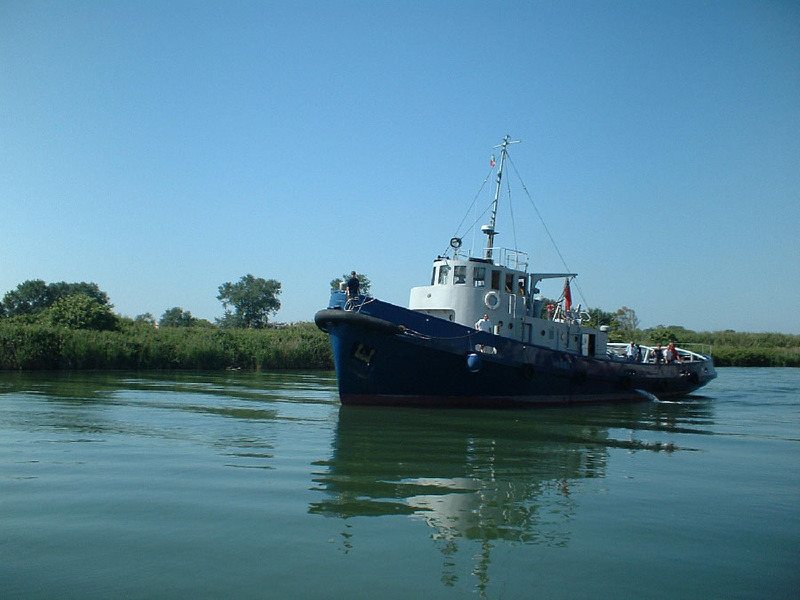 Welded steel double propulsion, active as salvage trawler in service until 1999. 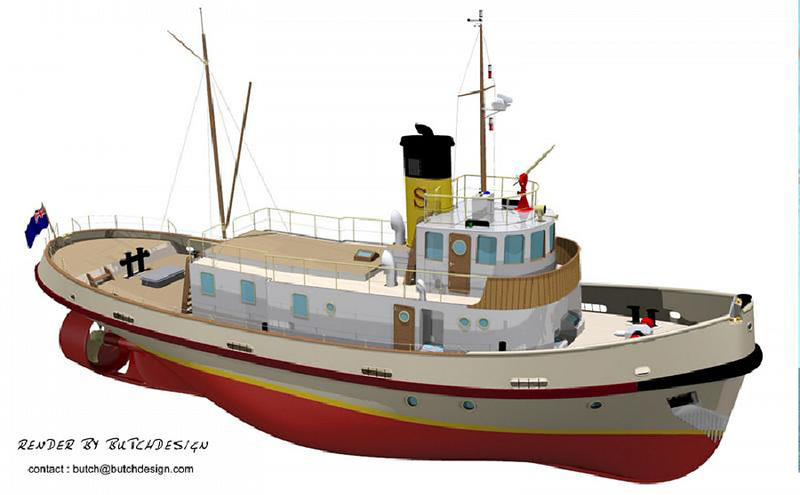 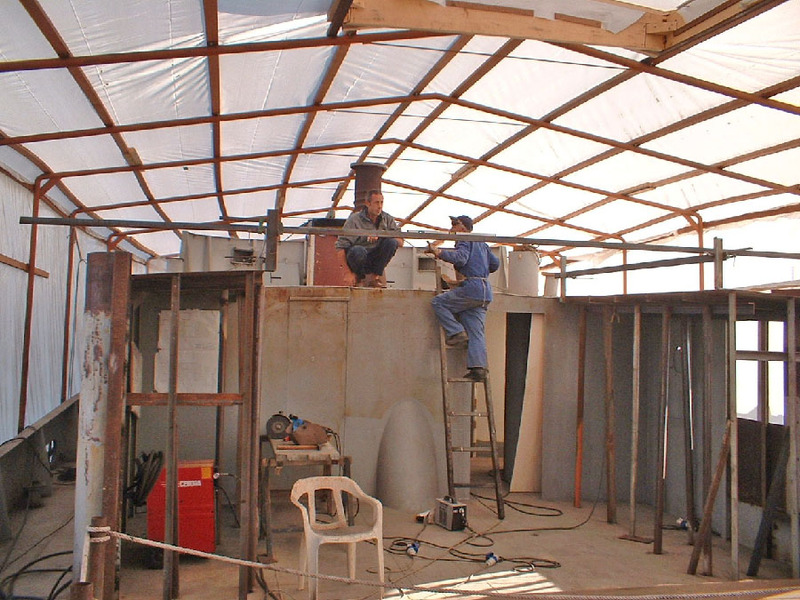 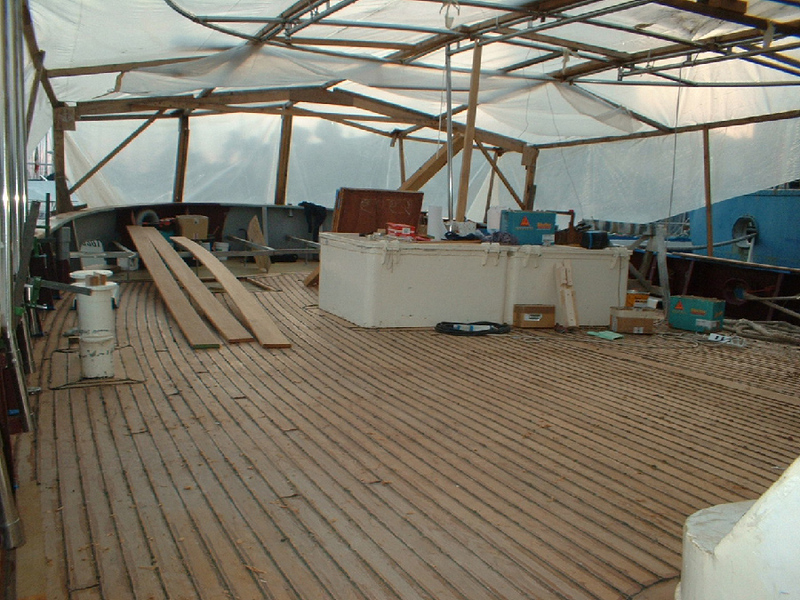 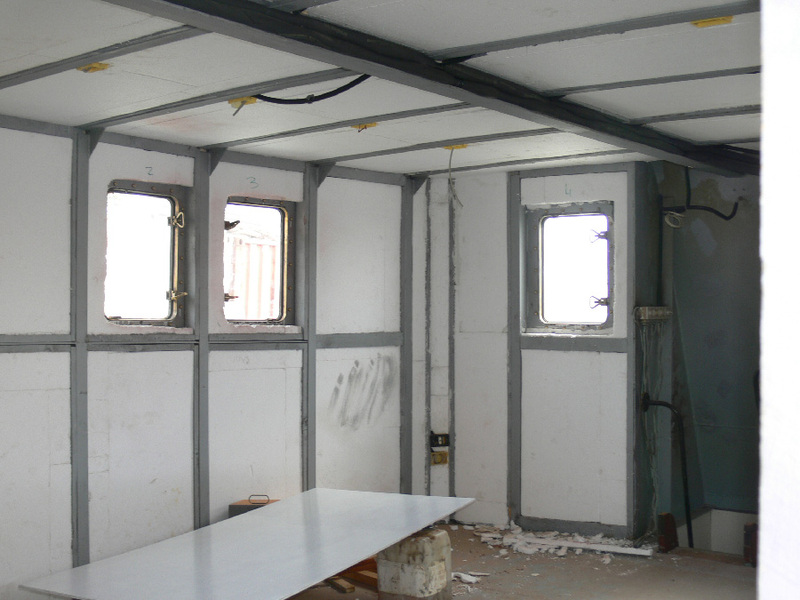 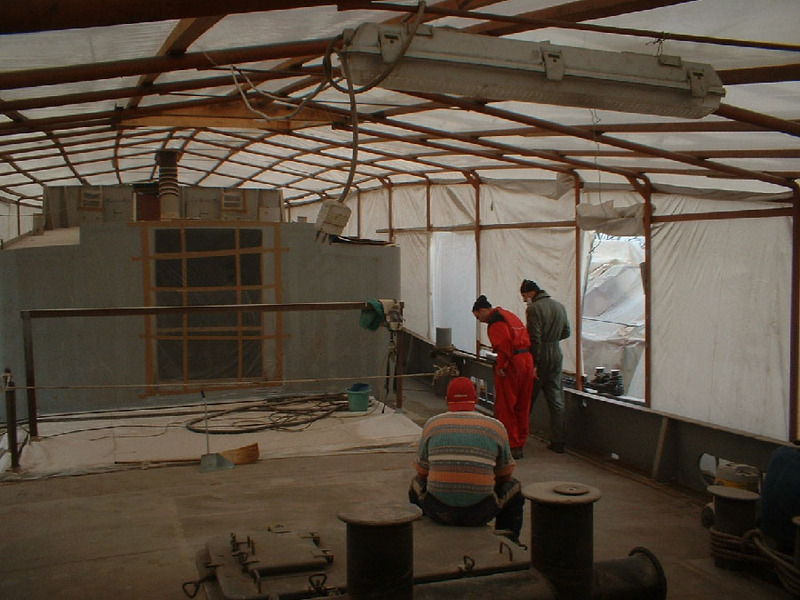 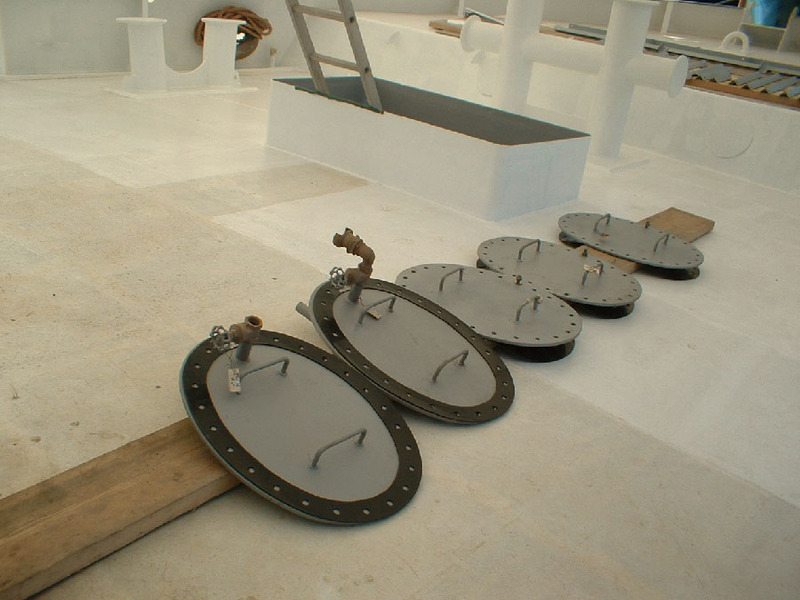 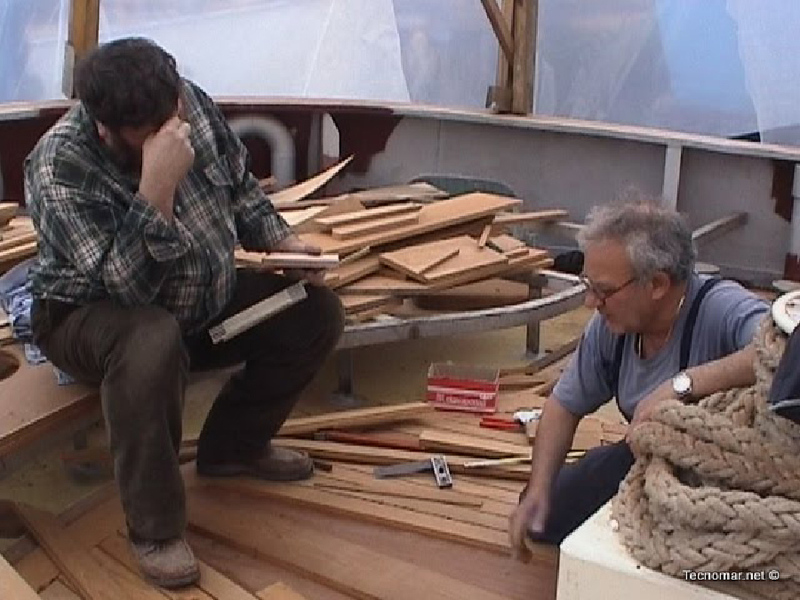 All the conversions were done while respecting and conserving the original character of the ship and the original period of birth. 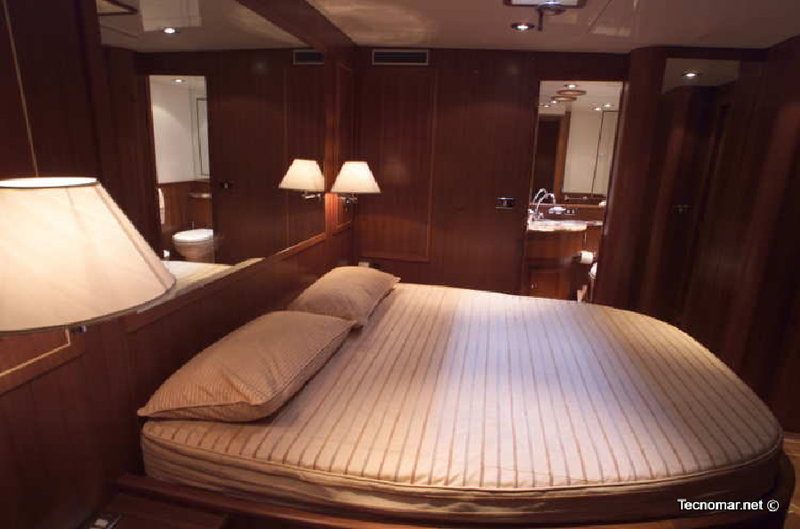 All renovations included an interior convertion ranging in type from minimalist-comfortable to ultra luxurious accomodations.